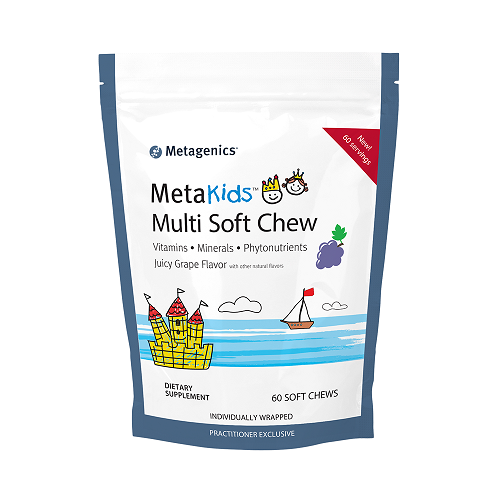 MetaKids Multi Soft Chews from Metagenics are every busy parent’s new best friend. Not only are they rich in the vitamin and mineral content every kid needs, they are also delicious and highly convenient for kids of any age to take at home or on-the-go. Multivitamin blend contains vitamin D3, vitamin C, B-complex vitamins, calcium, zinc, fruit & vegetable extracts, and much more! Rich phytonutrient content is great for rounding out the diets of picky eaters. Perfect for large families with hectic morning routines. Juicy grape flavor that kids are sure to love. 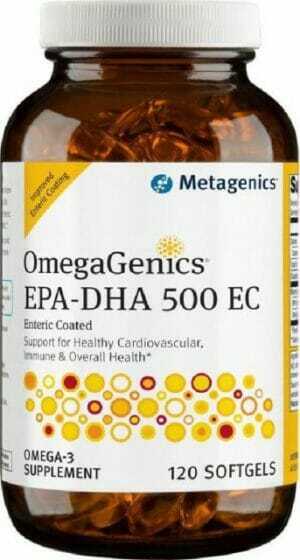 Low in sugar and artificial ingredients with no GMO or gluten. 60 chews per package = 60 full servings. Busy parents understand the importance of quality nutrition in a convenient and tasty form. There are all sorts of sugary snacks which might tide your kids over for a minute or two, but are ultimately devoid of substance or nutritional value. In addition to this struggle, it can often be difficult to get kids to eat a wide enough variety of fruits and vegetables to get all the vitamin and mineral content they need to grow strong and healthy. 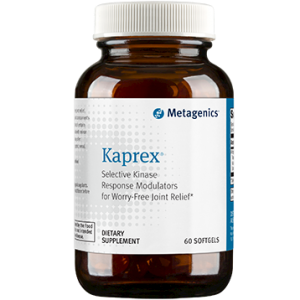 MetaKids Multi Soft Chew from Metagenics is designed to eliminate both of these problems. Each chew is rich in nutrient content which kids just can’t get from chicken tenders and hot dogs alone. 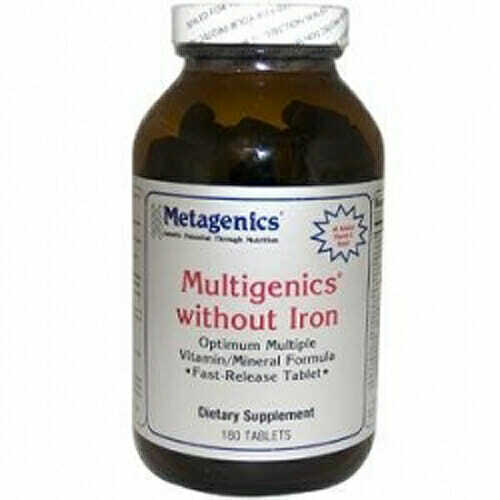 They are also very tasty and can be used to satisfy those pesky candy-cravings, as well as be taken on-the-go for those hectic morning routines. 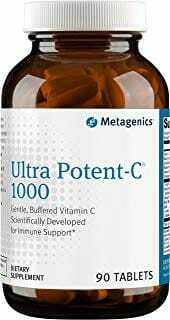 All of this is achieved with minimal sugar content, no GMO or gluten, and a wide selection of nutritious ingredients ranging from vitamin D3, to zinc, to phytonutrients from natural fruit & vegetable extracts. For children age 4 and over, take one chew per day or as directed by your healthcare practitioner.